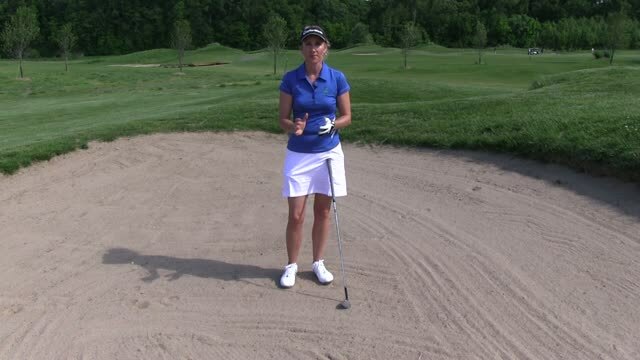 Greenside Bunkers are dips or depressions in the ground that are filled with sand and are located around the green. 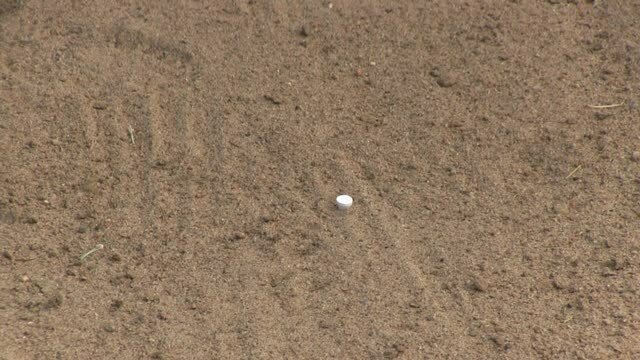 Bunkers are meant to be more difficult to play out of than grass, but skilled players would rather land in a greenside bunker (provided they get a good lie) than land in unpredictable rough around the green. 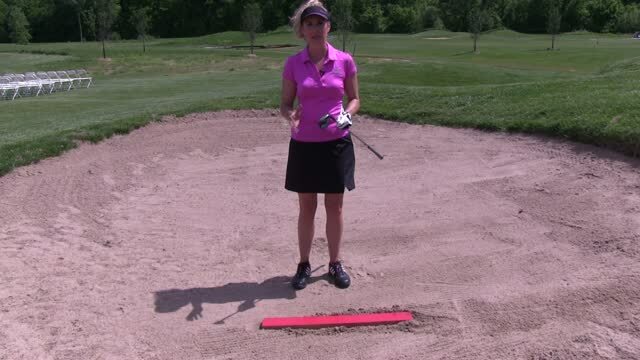 Most players will use a sand wedge or other wedge to hit out of a greenside bunker. All bunkers are considered hazards and therefor a player cannot ground their club or touch the sand without incurring a 2 stroke penalty.